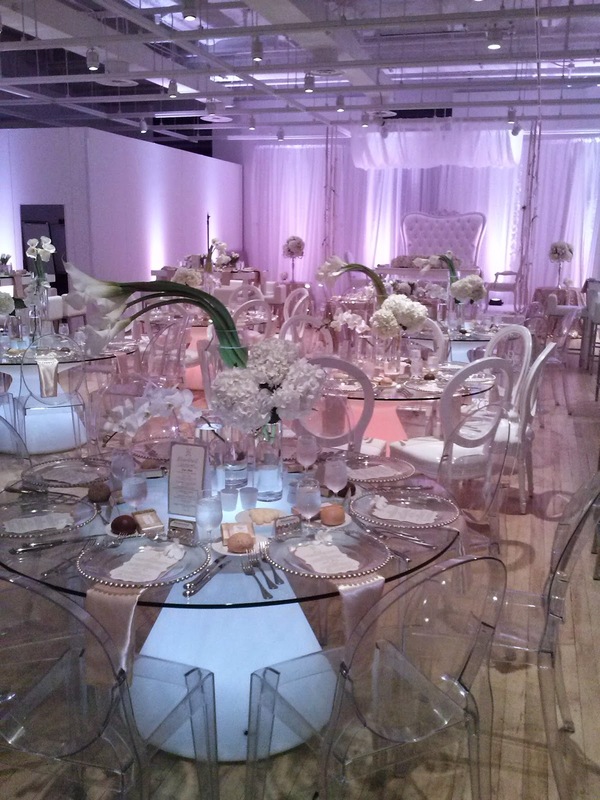 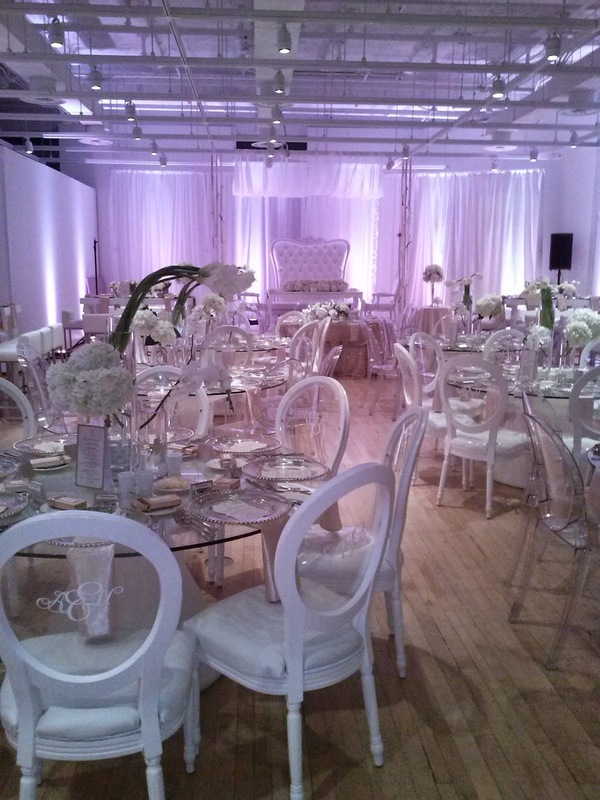 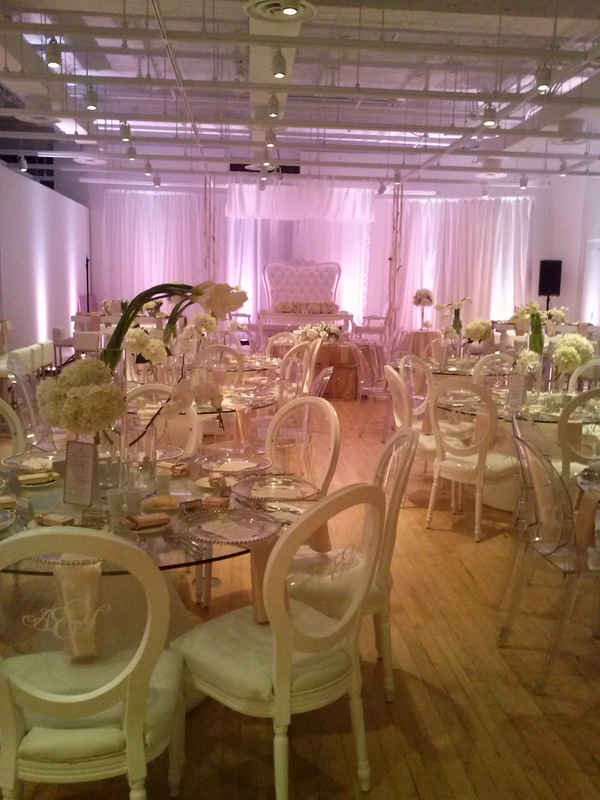 This past week has been a busy one for us here at sparklingexpressions as we prepared for the Best Day Ever event held in Ottawa at the Museum of Nature. 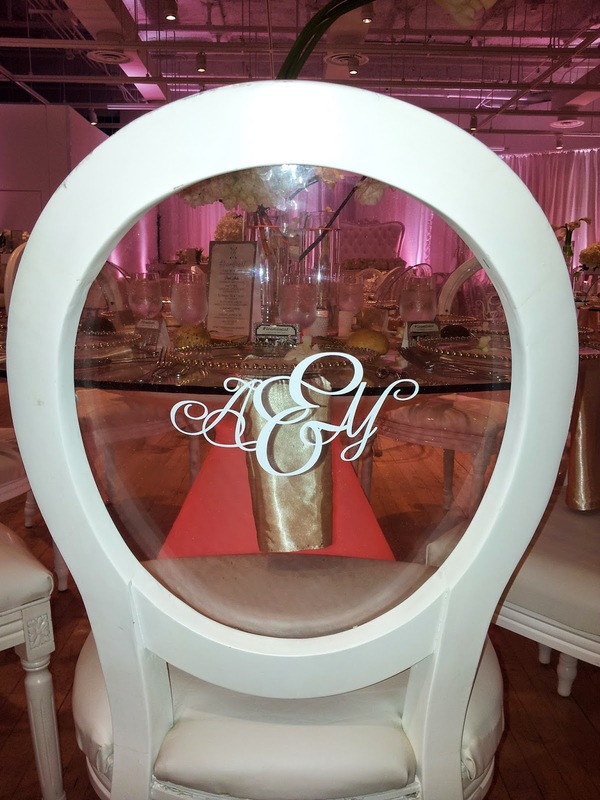 For those who have not been following, this was a wedding showcase and contest taking some of the best and most talented in the wedding industry with respect to their specialties and having 2 mock weddings to compete for votes. 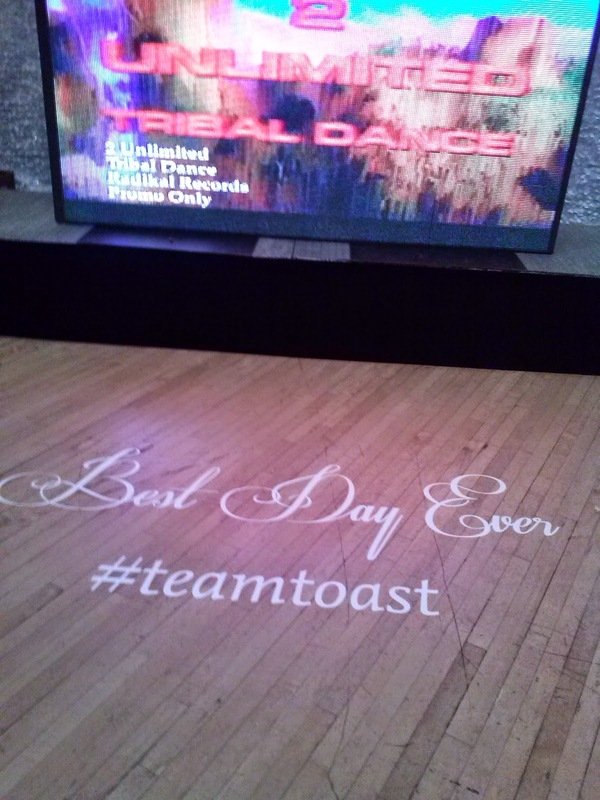 (team Toast and team Sparks). 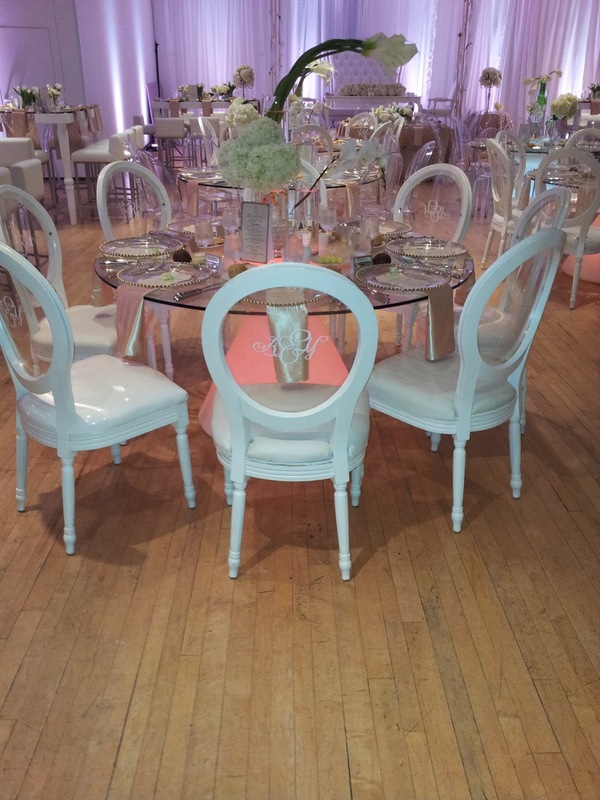 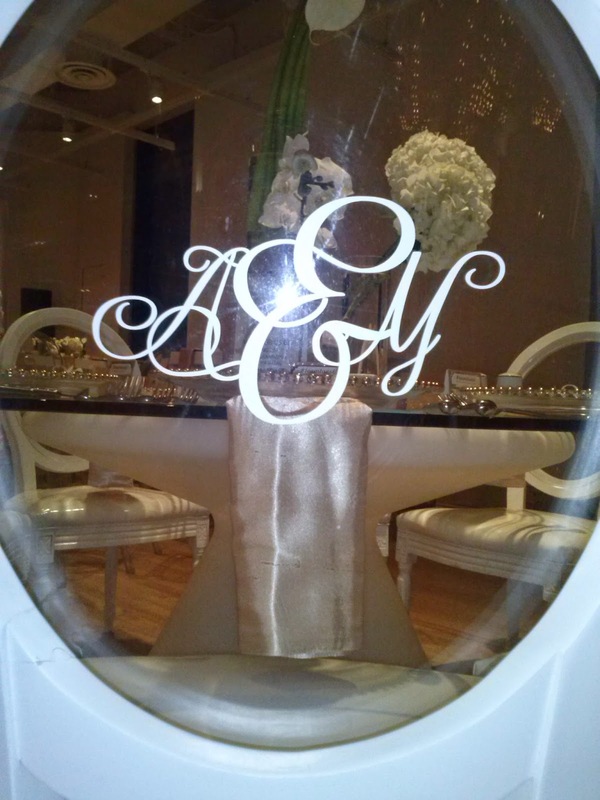 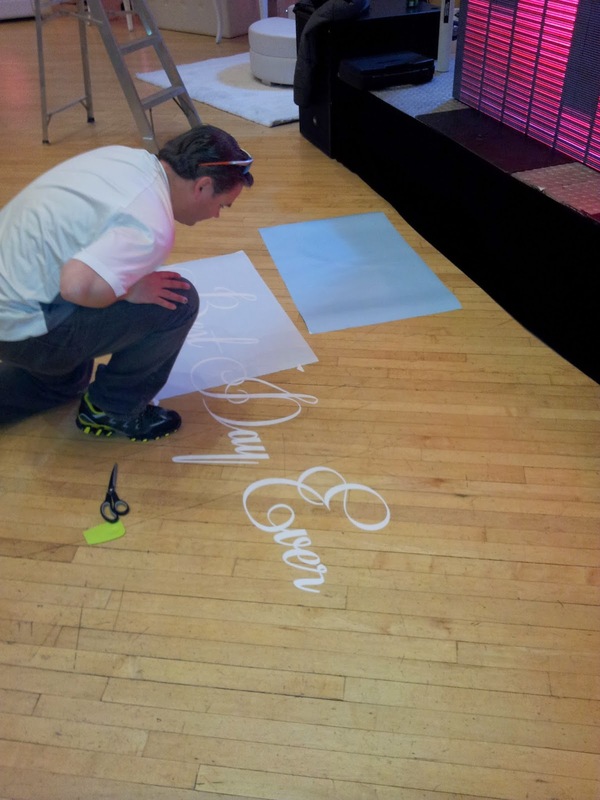 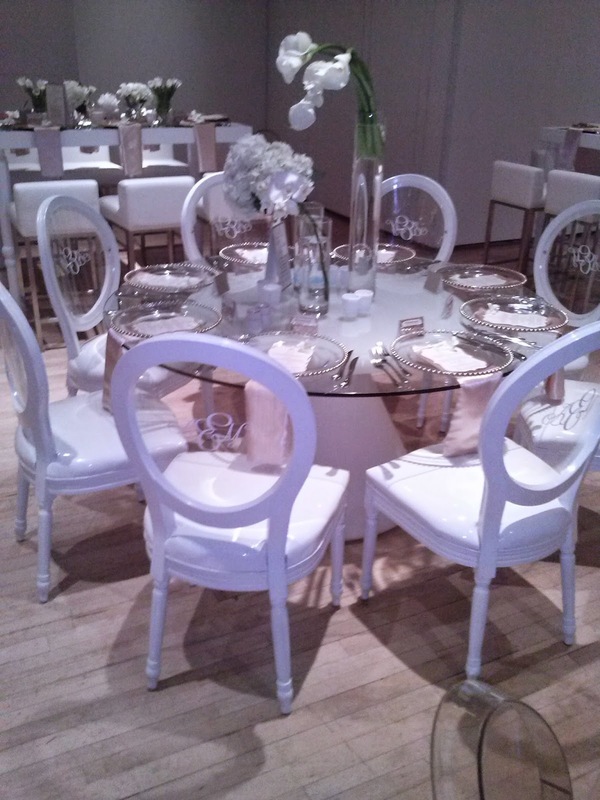 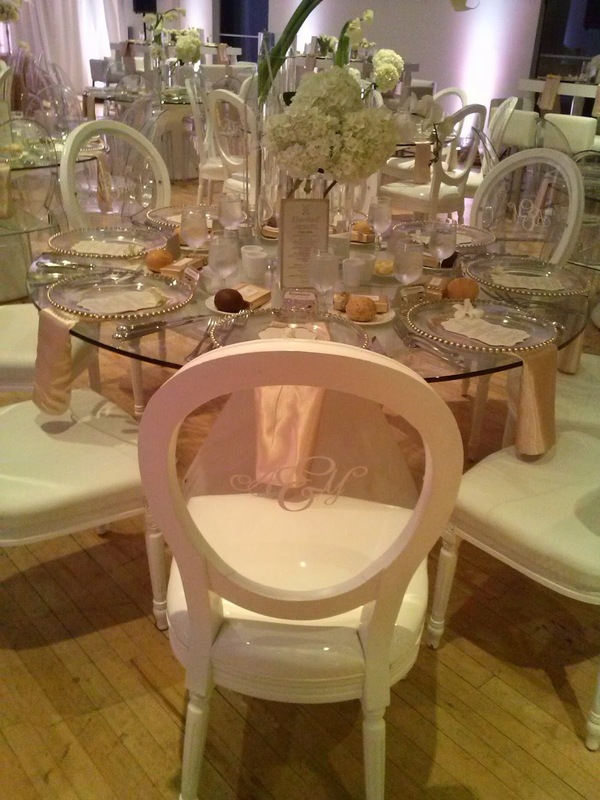 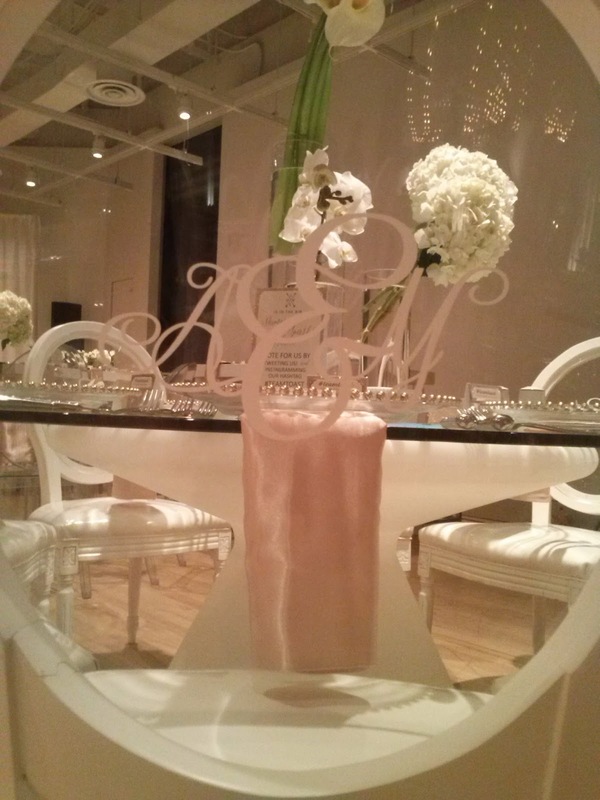 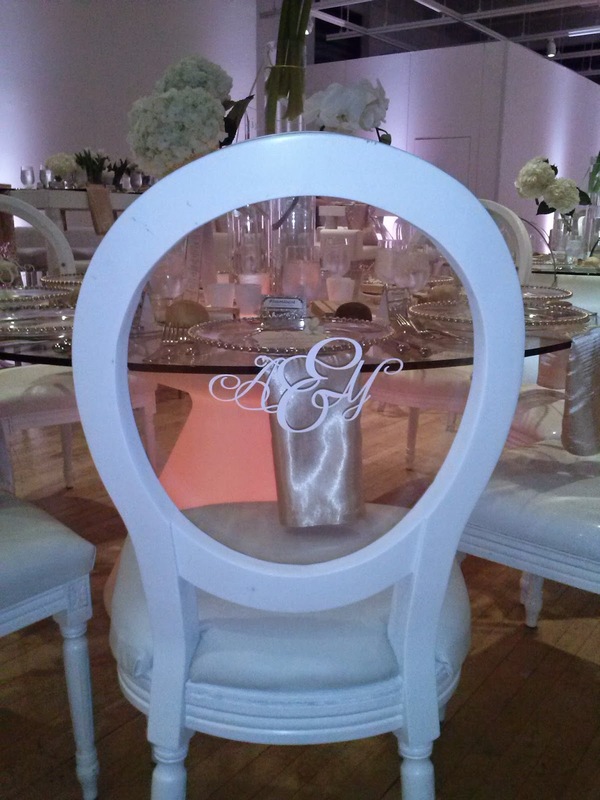 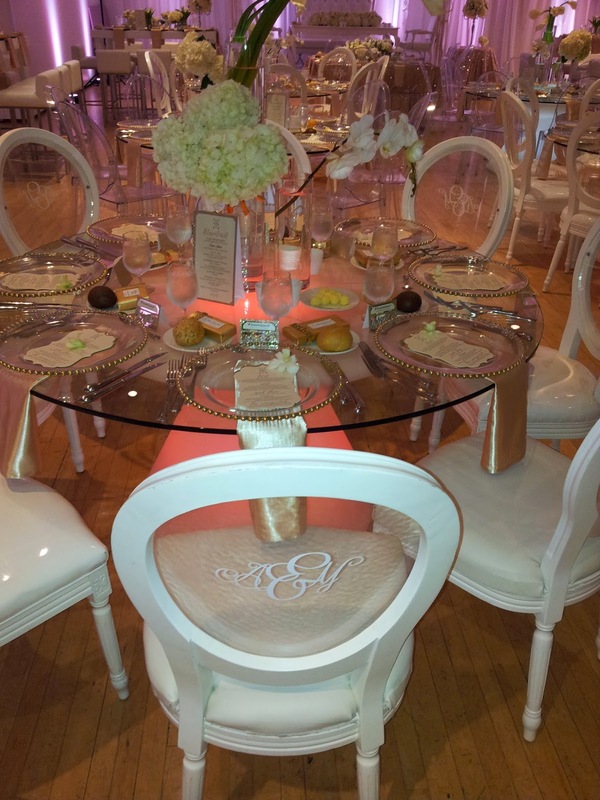 sparklingexpressions was proud to be a member of team Toast and had the honour of making custom monograms of the bride and grooms initials with our vinyl decals and applying them to some very elegant ghost chairs as well as a dance floor decal for the dance room. 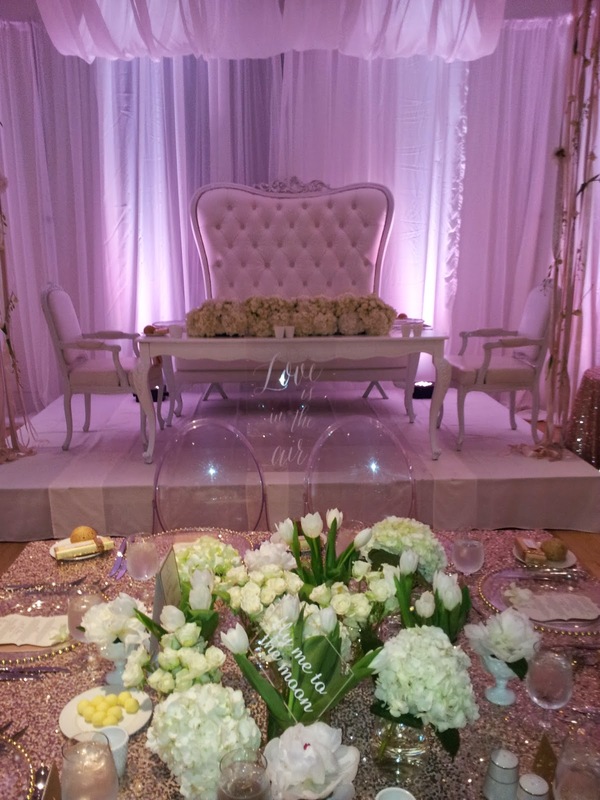 We were also setup just outside the dinner lounge to meet and mingle with all the attendees at this years event and what an amazing time was had by all. 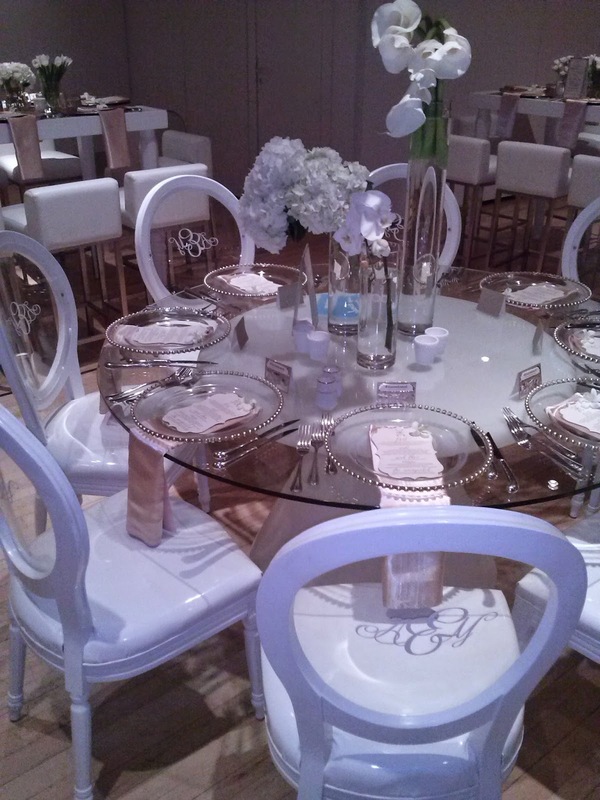 Here are some pictures we managed to snap during the initial setup of the night. 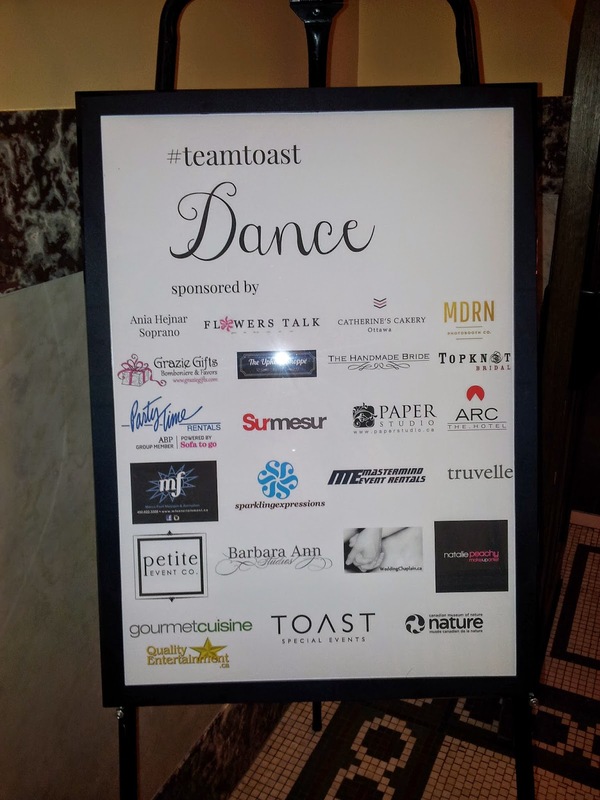 If you wish to look for more images of this event or to learn about the different vendors that took part, please follow the above links or look up on Instagram, Twitter or Facebook the hashtags #teamtoast or #bestdayeverottawa. 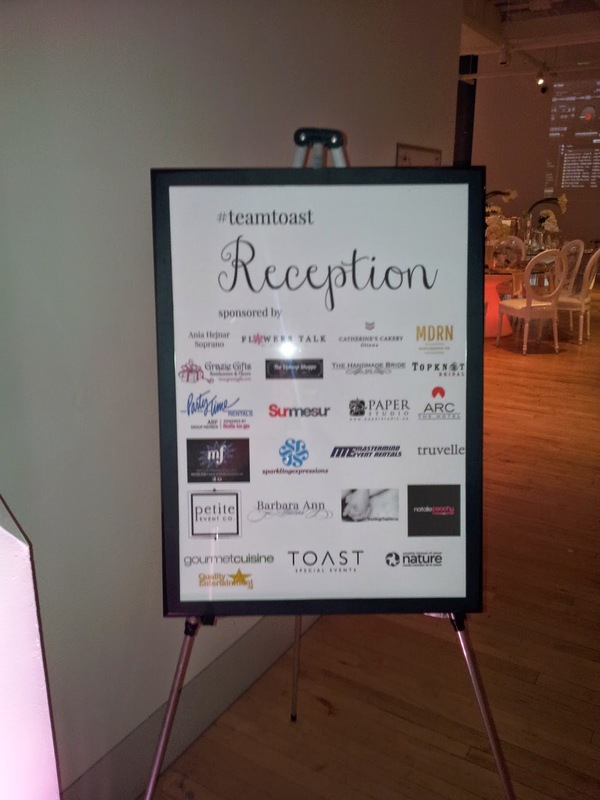 Thank you to everyone who came out to see what some of the regions best companies have to offer.